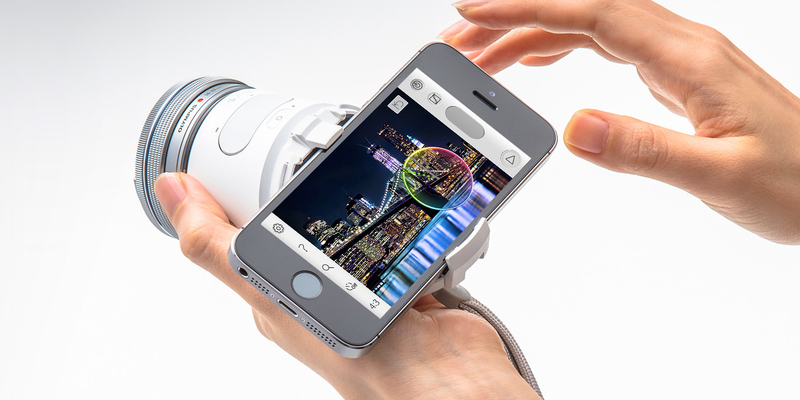 The OLYMPUS AIR is a camera with new concept that provides intuitive controls for shooting, image manipulation, and uploads to social networking services through a linked smartphone. The popularity of posting to social networking services and other uses has increased the frequency of capturing photos to previously incomparable levels, thereby increasing the number of users who feel that photos are an intimate part of their lives. 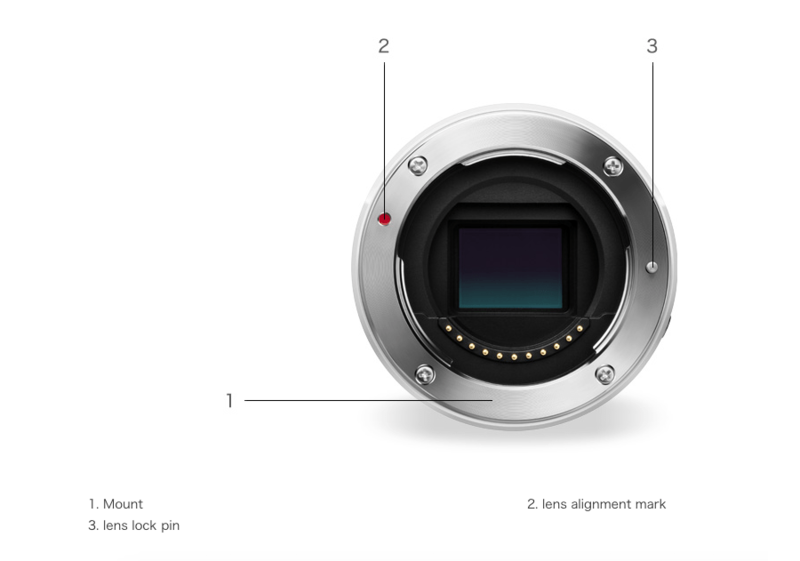 On the other hand, rather than just having photos as a simple way to remember events, the demand for high-quality photos, in other words, interchangeable lens camera quality, is also increasing. 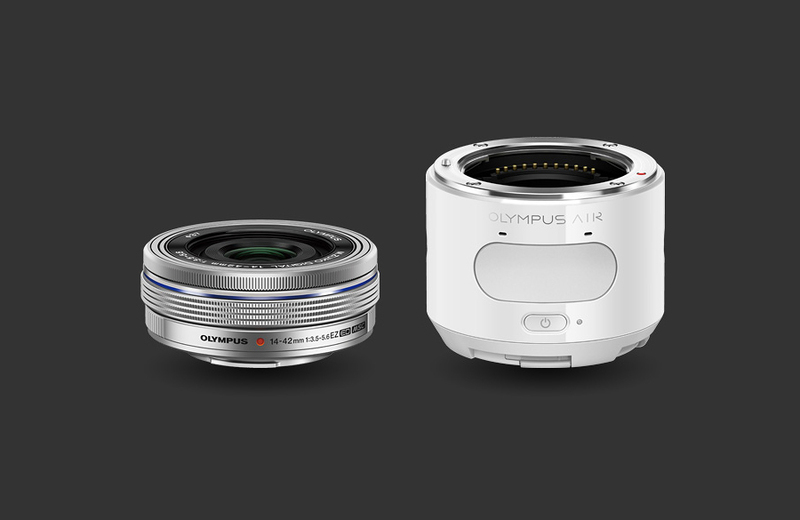 The OLYMPUS AIR was developed to meet the needs of this type of user, and provide an enhanced shooting experience and degree of freedom in the new concept “AIR”. To capture creative photos on traditional cameras, specialized shooting knowledge and complex camera settings were necessary. However, with the OLYMPUS AIR A01, those difficult settings are done away with by smartphone apps and smartphone controls that make it easy to capture exactly the kind of shot you have in mind. As part of research activities to pioneer new photo and image experiences from 2014, the Olympus Corporation and Olympus Imaging Corporation established the OPC*3 Hack & Make Project. This initiative was used to apply the open platform concept that has spread rapidly in recent years to a camera prototype, prototype Software Development Kit (SDK), and 3D data, sharing part of these Olympus technologies with developers and creators to search out new photography and image experiences. 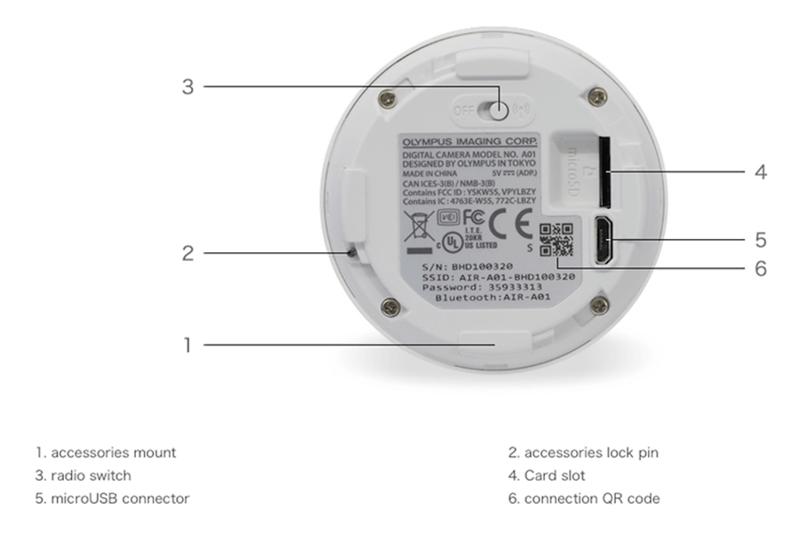 When the Olympus Air A01 goes on sale, we will release the SDK and 3D data on a website so that OPC*3 Hack & Make Project activities can be carried out using this product. 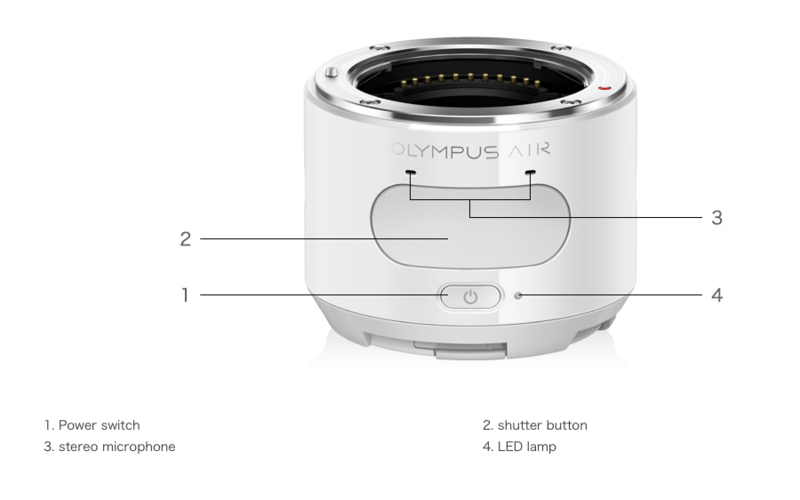 Then, together with developers and creators, projects that aim to achieve new photo and image experiences will proceed, and by encouraging the creating of various applications and accessories, the OLYMPUS AIR will be even more enjoyable for users. 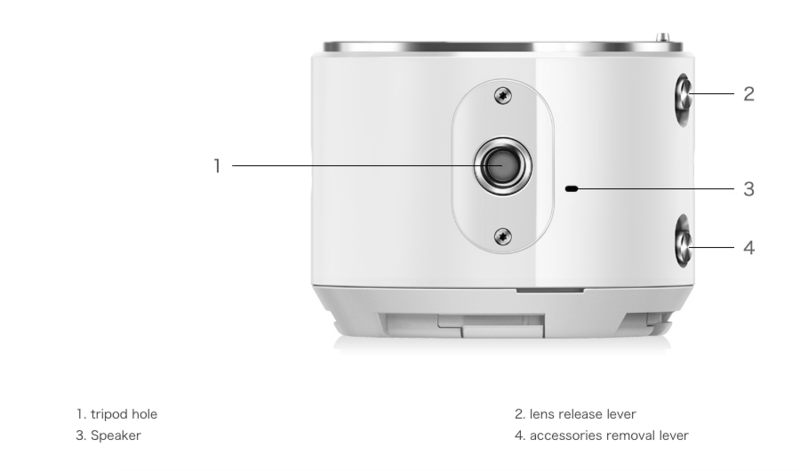 **OPC stands for “Open Platform Camera”, applying the widely known open platform concept to cameras. Continuous shooting speed Continuous H] about 10 frames / sec.• The focus and exposure will be fixed in the continuous shooting the first frame. Maximum shooting number of frames About 23 frames (continuous shooting H · 10fps when the image size: 16M compression rate: Normal)• There are cases where continuous shooting speed drops from the middle depending on the shooting conditions.• M.ZUIKO DIGITAL 17mm F2.8 when used. SanDisk Ultra plus microSDHC ™ UHS-I card model during use.• By our measurement conditions. Video shooting anti-shake Electronic image stabilization (multi-motion there)• Angle of view will change. Image stabilization lens available.